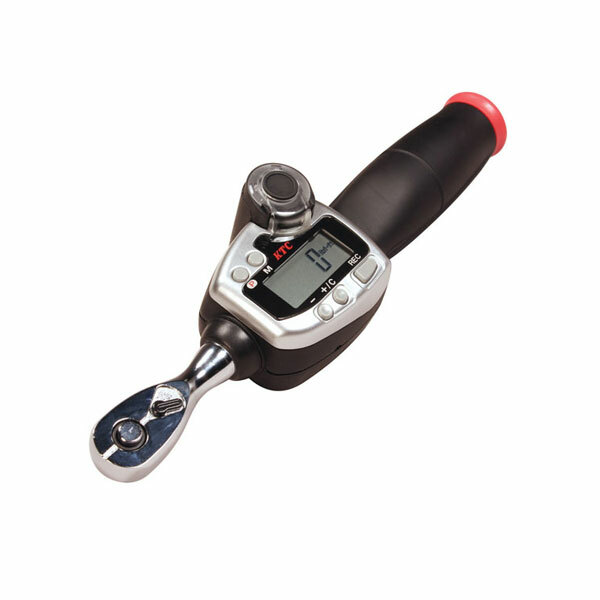 Wireless Torque Wrenches | Imada Inc.
RGED Series wireless digital torque wrenches transmit peak data to a PC or iPhone®. 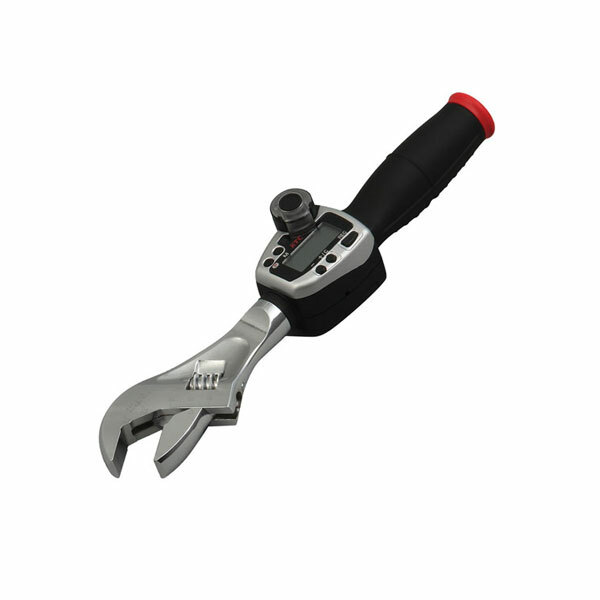 RGED Series torque wrenches come in many different ranges up to 4955 lbf-in. iPhone® models transmit peak data directly to an iPhone® or iOS® device. 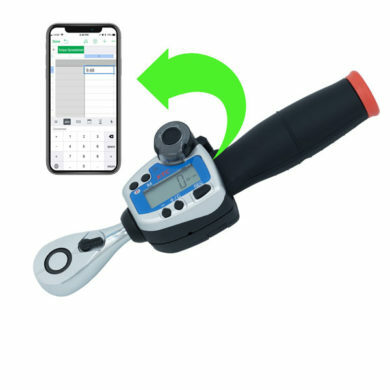 Connect up to 3 wrenches to a single iPhone. Transmit directly to a PC running the KTC Torque Management software. 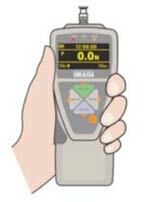 Connect up to 10 wrenches to a single wireless receiver.